While legislation in various jurisdictions may vary, in general terms loads in excess of width 2.6m or length 18.5m or weight 44,000 tonne or height 4.25m, require an Abnormal Load Permit to travel by road. 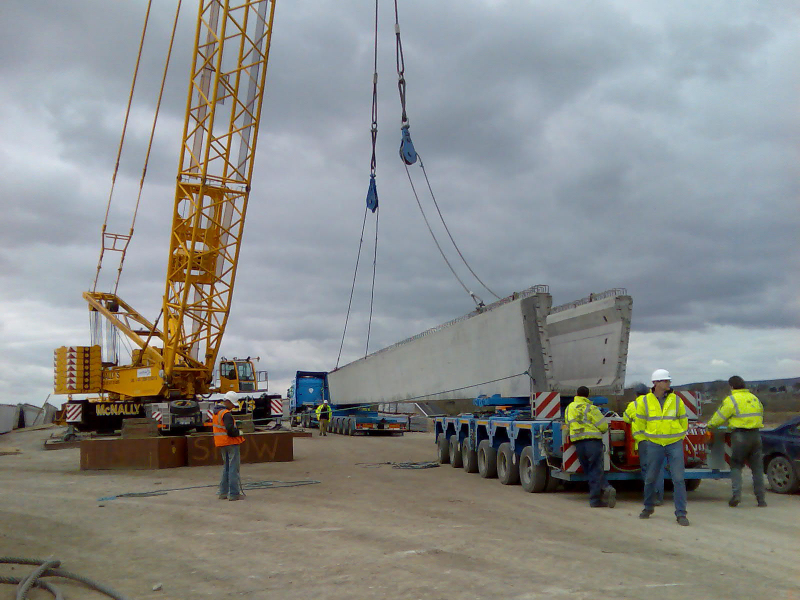 In Ireland, the Abnormal Load Permit system is independently administered by each Local Authority and, accordingly, each journey will require seperate application to each of the Council areas through which it is proposed to travel. Each application requires a different Form, requesting different amounts of information, with different lead-in times and, of course, a fee in each case. We have built up the expertise to navigate our way speedily and efficiently through this maze of forms and administration.